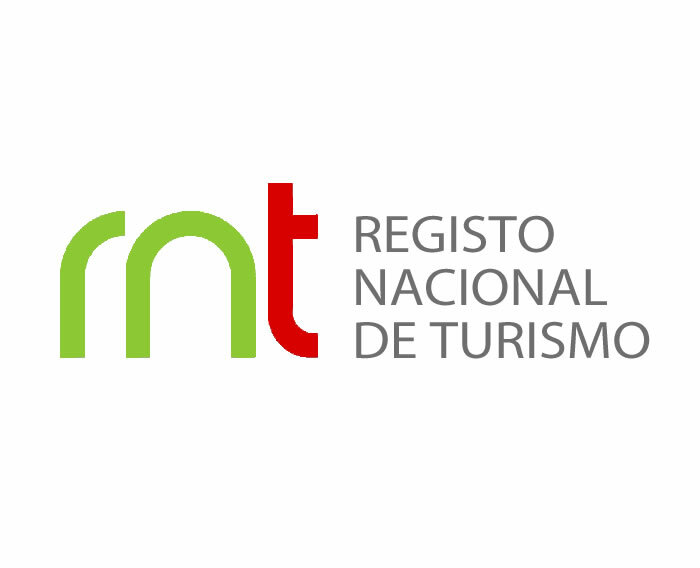 According to the Portuguese Legislation "DL 191/2009, de 17 de Agosto", Latitude 41 - Desporto de Aventura is registered in the National Tourism Register with the RNAAT no. 387/2014. 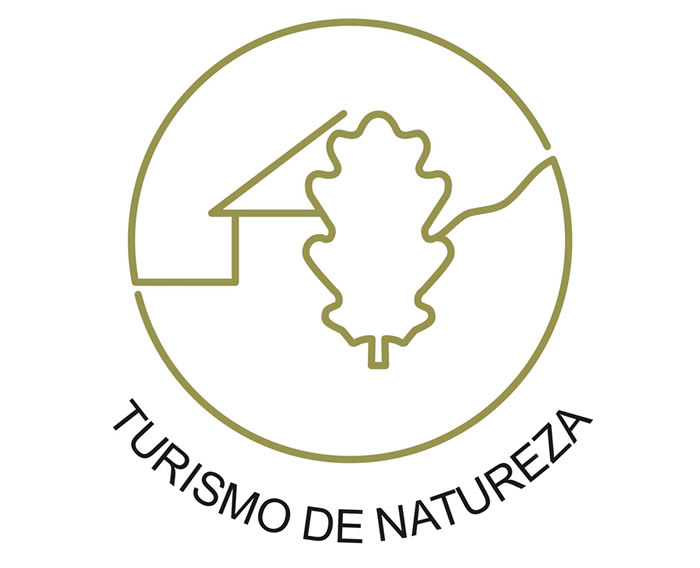 Latitude 41 - Desporto de Aventura is a company recognized by ICNF as nature tourism, so it's legally authorized to develop their activities in areas with natural values. 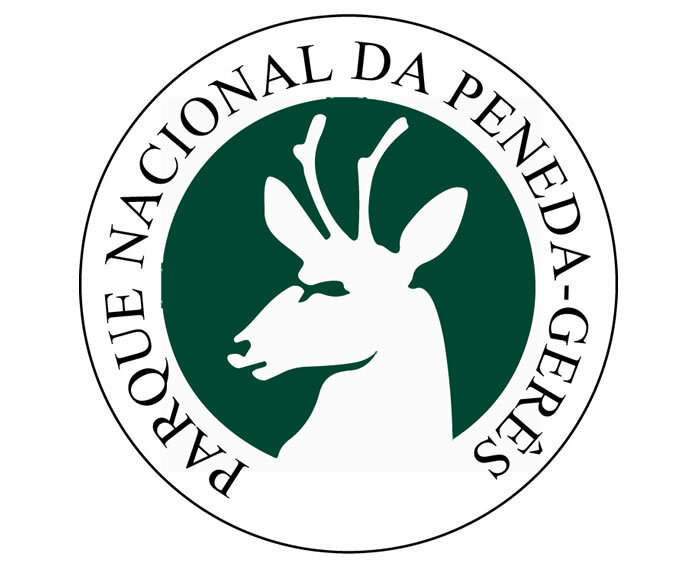 Latitude 41 - Desporto de Aventura is legally authorized to develop their activities in the Peneda Gerês National Park. 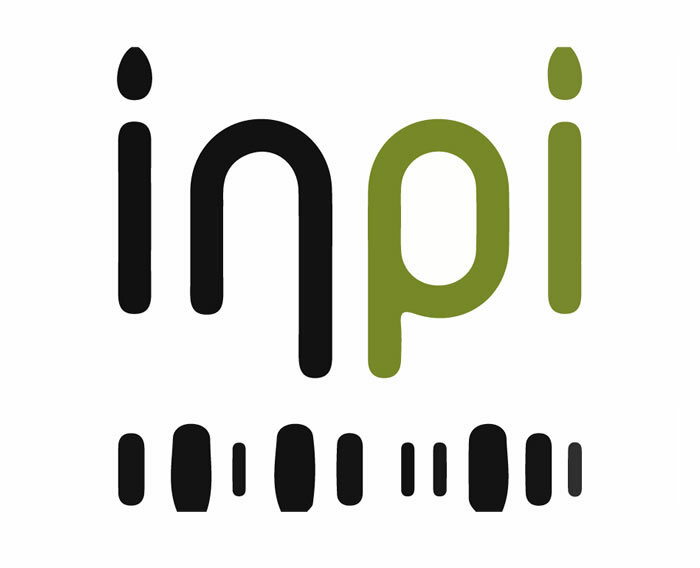 Latitude 41 is a trademark by INPI (Instituto Nacional de Propriedade Industrial).